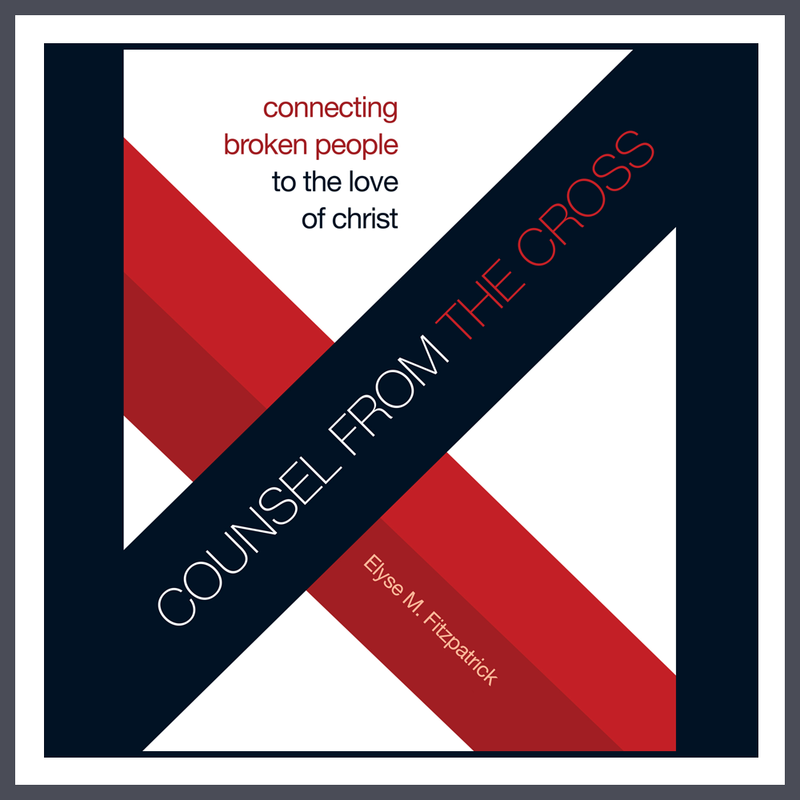 My family and I have been listening to the wonderful, and I truly mean wonderful, DVD series, Counsel from the Cross, from Elyse Fitzpatrick. The tagline, "Connecting broken people to the love of Christ," is exactly what this DVD series does. I have never heard the message of the gospel explained in quite this way. She takes scripture and gives us the meat of God's truth--for those who need to see and understand the LOVE of God. I read scripture with the, "What do I have to DO today, Lord?" mindset. Do you? I know that I get into my mental check-off list - get up, have Bible Study with the kids, make sure we pray, etc. It is a rote thing I must do for Jesus so He will be happy with me today. This is how I often think, but it is wrong. Ephesians 5:1-3 says: Therefore be imitators of God, as beloved children. And walk in love, as Christ loved us and gave himself up for us, a fragrant offering and sacrifice to God. The author, Elyse Fitzpatrick, communicated something important to me. When you read that verse, what does your mind jump to? Does it do what mine does and focus on the "Therefore be imitators of God...And walk in love, as Christ loved us..." Does it skip to the, what I must do parts? Does your mind skip one of the MOST IMPORTANT parts like my mind skips? What part did I skip? 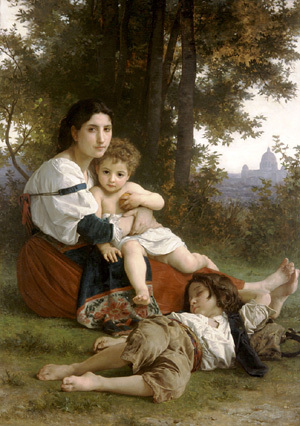 When you think of your children, of what do you think? How beloved are they to you? We are frail humans and can only offer frail human love, but God!! God offers us the love of the cross. The love of the cross--for us. "...of Jesus, the Messiah, connecting it with what follows ... is applied to Christians as being reconciled to God and judged by him to be worthy of eternal life." Are we worthy because of anything we have done? No way. Jesus went to the cross, died there with the full weight of sin and guilt upon Him, paid the penalty for our own transgressions--past, present, and future--and ROSE again on the third day. That is LOVE. That is His love, poured out for you. By GRACE - by His LOVE - comes salvation, comes the LOVE of God for you. We live in the light of His grace and love applied to our debt of sin. We are His beloved children. How many of us live in that light? How many of us have the joy of salvation? It is for those who believe. Do you believe? Live in the light of His LOVE for you. He has done it ALL. L is for the LOVE of God through the astonishing work of Christ on the cross. There is NOTHING we can add to it for He has already done it for us. He loves His children with an everlasting love! I can't believe that any of this amazing DVD series is online, but it IS! Please, if you are struggling in this area, or just need a reminder of the grace of God poured out for you, please spend some time watching this. Jesus has done it ALL for us on the Cross. It is really a life-changing DVD. :) God is so faithful! There is a link towards the bottom that will bring you to a one hour video of her DVD online. Thanks so much for commenting! It is super powerful.